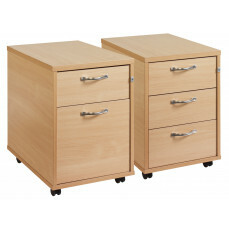 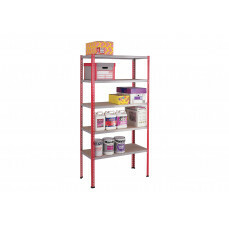 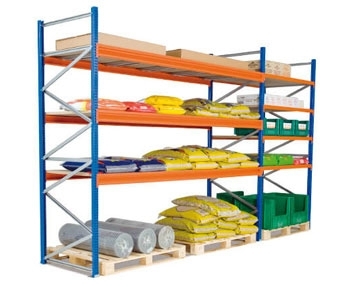 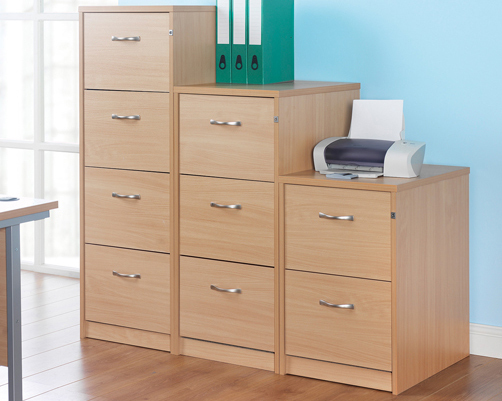 Having suitable office storage in place is a must for any organisation. 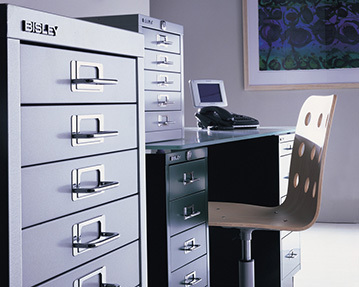 Without it, workspaces can quickly become cluttered and chaotic. 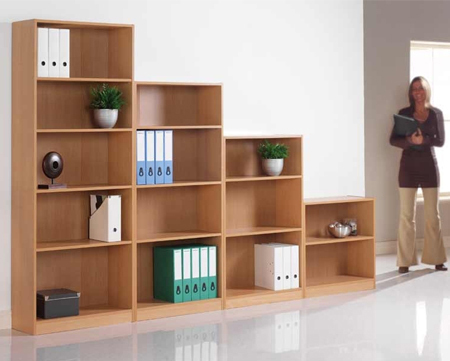 At Furniture At Work, we offer a variety of useful office storage furniture that could help you to keep your office in order at all times. 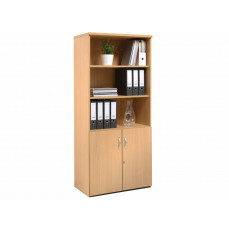 Our eclectic selection of bookcases includes standard, narrow, corner and glass-fronted models, and you can take your pick from natural wood or painted finishes. 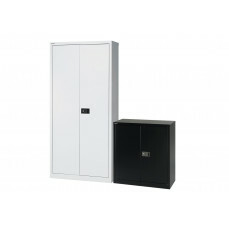 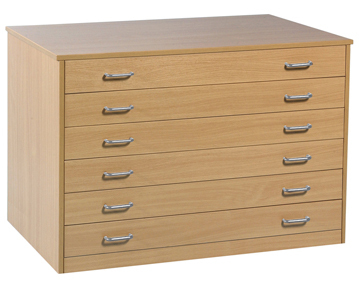 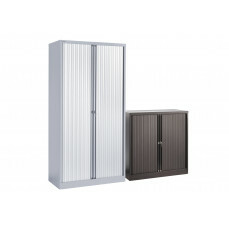 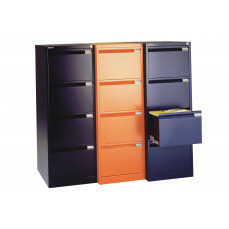 We also provide an assortment of office cupboards. 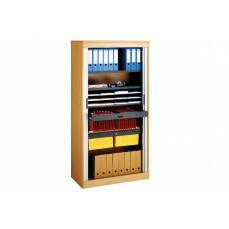 As well as conventional designs, our range includes heavy duty, security and glass-top products. 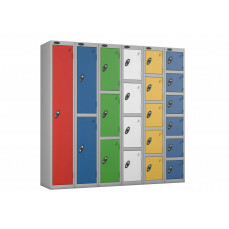 In addition, we offer a comprehensive catalogue of lockers, including everything from cube and laptop designs to two-person and metric models. 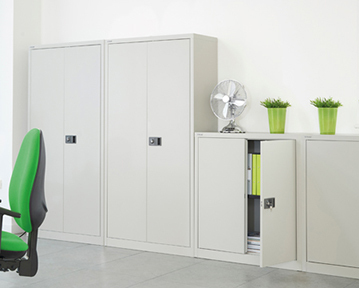 Regardless of your practical needs and style preferences, you should be able to find the perfect storage solutions on our site. 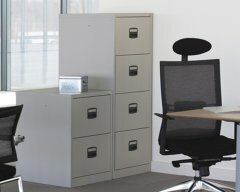 Our products represent superb value for money and, like all of our office furniture, they are designed and made to exacting standards. 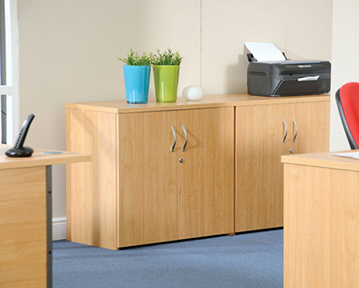 To check out our full range, simply take a look around our website. 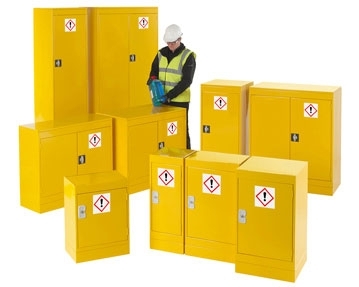 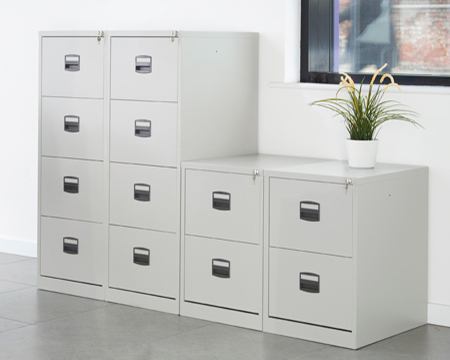 You can also access more information on these products, including our filing cabinets and storage lockers, by getting in touch with our friendly and professional team by phone or online contact form.